Lately, the survival strap has become a fashionable accessory for the expeditions and camping lovers. Besides the fact that it looks cool on your wrist, this bracelet can actually save your life in case of an emergency. 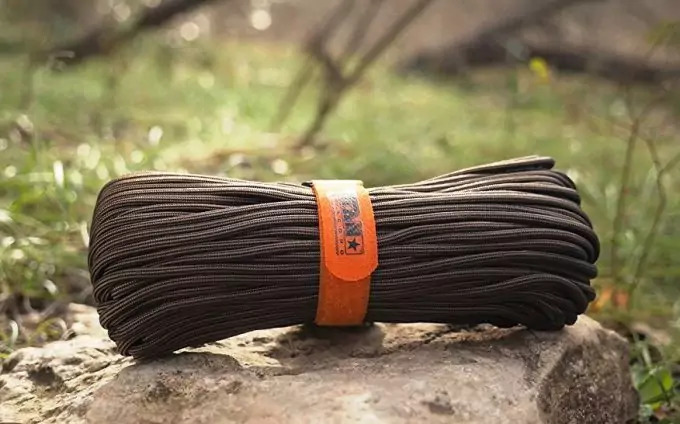 The survival bracelet is made of paracord (coming from parachute cord), a nylon string which was first used to suspend the US parachutes in World War II. But the soldiers have found many other uses of this rope for different situations. Over the years, their example was followed both by military and civilians and the cord came to be used for a lot of purposes. The paracord bracelets were born from the need to carry the rope in an easier way. And this way you will always have it on hand. When used for fashionable purposes, you may choose from a lot of colors. But you should keep in mind that your bracelet has so many uses that it would be a shame to keep it only on your wrist. It can be unraveled and the rope has proven its utility for repairing fishing line, traps, gear, nets, as well as securing stuff, attaching or tying items or other equipment. When you are out in the wild you surely need to eat. It is possible that you are near some river and you do not have any other option than to catch some fish. The bracelet can be very useful in this situation: you may unravel it and simply attach a hook and some bait and the fishing line is ready. This will help you get the food you need. You may also use the nylon inner strands to create a fish net. You should have a thicker cord for the top and the bottom. Make loops that are small enough to catch the fish and string the net between the thicker cord. You practically trap the fish’s gills in the paracord strings. When it comes to food, you should know that the survival strap bracelet can help you for catching small animals too. Instead of trapping fish, you may create a trap for squirrels or other tiny rodents. The animal trap is quite similar to the fish net. Take one end of the rope and knot it around a branch. Create a noose at the other end that will trap the animal that passes by. You have to secure the branch with something solid like a piece of wood fixed in the ground. It often happens that your shoes get deteriorated in an expedition. That includes the fact that your shoelaces may break. The paracord strings from the survival bracelet can be used to replace them. Good and strong shoelaces are very helpful in some emergency cases. For example, when an animal attacks you, you need to have your shoes tighten so you can run faster. 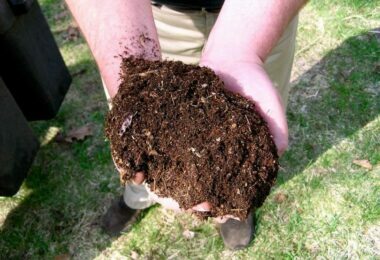 You could use fixed shoes when it is raining and the soil is slippery as well. However, in any situation the shoes have to be well fixed on your feet. In a long expedition (and not only) there may appear some undesired situation, like tearing your backpack. Even some small holes may lead to something unpleasant: in case of raining all your food and clothes will be compromised. The inner strands of your survival bracelet may help you in this case, too. If you have a needle (next time remember to include one in your bags) use the strands to sew anything that is broken. When you’re out camping, you tend to neglect your dental hygiene. This is not a good thing because the bacteria that cause gum problems can also trigger rheumatoid arthritis. According to a study published in the journal “PLOS Pathogens” there is a connection between these different diseases due to the bacteria that triggers them. Previous research has reported that there is a link between these two disorders, showing that they exist simultaneously. Experts noticed in laboratory tests that rheumatoid arthritis occurs more quickly in rats exposed to this type of bacteria. There is also present an accelerated bone and cartilage destruction. Science people say it is likely that the same process may occur to humans too. So you should keep in mind that your dental hygiene is very important. It is possible that you forget your floss at home or that it is over. Cut small pieces from the inner strings of your survival strap and use them as floss. Thoroughly clean all the leftovers from your dinner, paying special attention to meat. This is a good way to keep your teeth healthy. There are certain things that can go wrong when you’re out in the wild. One of them is getting lost in the woods. In this situation it is possible that you go round without even noticing it and that diminishes your chances to get to the right path. If you experience something like this, keep in mind not to panic in the first place. Try to remain calm and plan your next moves. You may start by marking a trail with the help of your survival bracelet. Unravel it, cut pieces and tie them to tree branches. Also mark your initial place with a bunch of rocks or woods so that you know which way to go next. 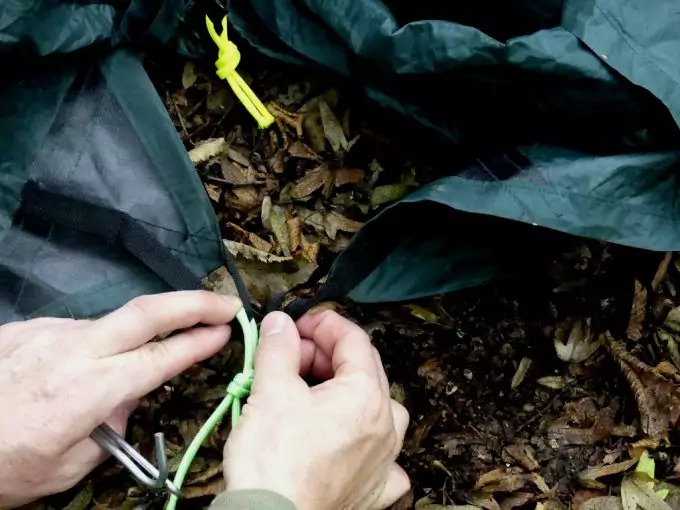 When you need a shelter (in cases of emergency, when you don’t have a tent available), you may use the paracord to tie different materials you need. create a wooden structure with a 45 degree angle leaning and cover it with twigs, leaves and moss so that your roof will be waterproof. Tie the logs with paracord strands. You often need to start a fire while you are on a camping trip. Usually you have whatever equipment it takes to do this but you will need to adapt in case of an emergency. If you do not have any matches or lighters, you should know that you may use a survival strap bracelet to make the fire. It is not very simple to do this, the “bow” technique being more often used by the most experienced adventurers. Create a bow by tying both ends of a flexible branch with the rope from your survival bracelet. You will also need a rock as the “socket”, a twig for the axis and a piece of wood (make a “V” notch on it). Place some flammable material on the cut, make a loop by placing the strand around the center of the bow axis and put one end of the spindle in the “V” cut. Fix the spindle with the rock and start moving the bow with a quick back and forth motion to create heat and sparks. Accidents may happen anywhere. The worst case scenario is the one when you don’t have medical supplies and you are far away from any hospital. You will be forced to use anything you have around to solve the situation. The survival bracelet can help you create a tourniquet that may save lives in case of blood loss. stop the bleeding, a process called hemostasis. The body has the ability to achieve hemostasis spontaneously by platelet aggregation and blood clotting at the site of vascular injury which leads to the appearance of a clot (thrombus). When this mechanism is insufficient, it is necessary to help the body with artificial hemostasis. Artificial Hemostasis is achieved easiest by applying a compression to the damaged blood vessel, considering the direction of the blood flow, so that the bleeding stops. with a tourniquet – an elastic cord tied to the upstream of the lesion (following the blood flow). If you do not have a tourniquet, replace it with a piece of your paracord bracelet. The tourniquet should be used for hemostasis in case of a bleeding that cannot be stopped or in the case of limb wounds. Applying the tourniquet is an extreme measure, which should be taken only in the event of massive arterial bleeding when it is not possible to achieve hemostasis by other methods. This process discontinues both blood leaking from the damaged vessel but also blood circulation on the entire area around the tourniquet. It can cause serious lesions up to necrosis. This is why tourniquet remains a backup solution. A change of plans may occur in any trip: an area you knew nothing about and you would like to visit, a small cave you want to enter or a steep descent which arose from the crumbling of the land. All those may require you to remove your backpack and somehow move it from side to side because you still need it. Secure it with the paracord and simply raise or lower it, depending on your needs. It may happen that you hit in the middle of a storm and you need to secure your tent not to be swept by the wind. The paracord bracelet works great in this role: you may use it to anchor the tent more solidly into the ground. Unexpected situations can occur at any time, not only in the wild. It can happen to be in the car on a deserted road. 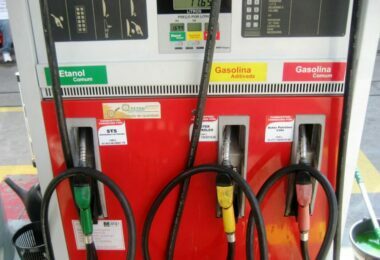 You don’t seem to be able to catch any signal with your phone (or it is dead and you cannot recharge it) and your vehicle has just spoiled – a pipe broke and oil and other liquids vital for the car proper functioning began to flow. There are very few chances that someone will pass over there and you need to solve the car problem very quickly. You can use the bracelet as a tourniquet to stop the leak until you have another solution at hand. 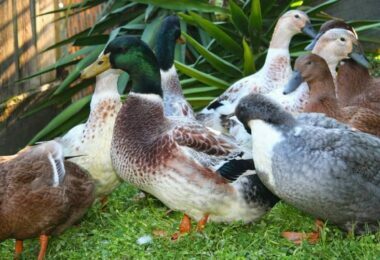 While you are out in the middle of the nature you are surrounded by earth colors: shades of green and brown. 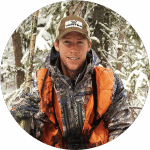 But it may happen that you get into a hunting area. It is time to wear some bright colors, so the hunters are able to see and not shoot you. You should have a colored bracelet which you can unravel and wear it around your body so that you become extremely visible. 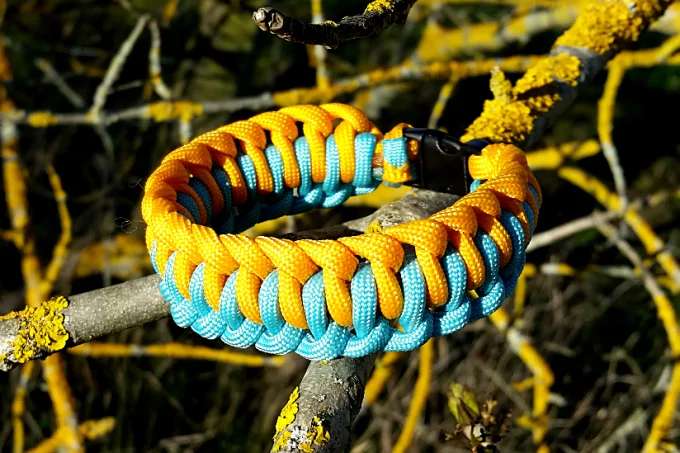 Besides the fact the paracord bracelet may save your life, you should know that you may utilize it for other domestic purposes like sewing things, hanging up your photos, restore your belts or decorating the furniture. It is also fashionable as you may find it or make it in various colors and models. 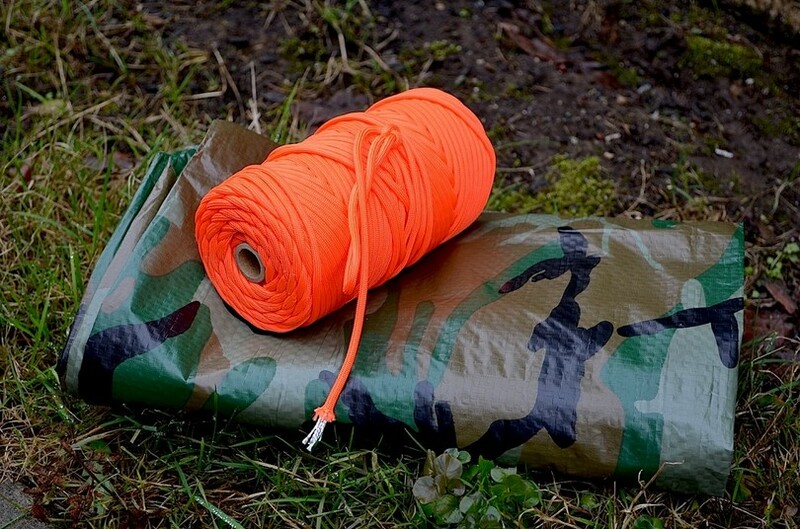 Of course, Paracord is so versatile that you will definitely be able to find many other uses. Still, if you’re looking for more guidance, we describe a few more uses in our article on paracord bracelet uses. If you don’t want to buy a survival bracelet, you should know that there are a lot of ways to create your own. It all depends on the materials you have, the knots you want to use (there are different techniques that are used so that the final result is different and point a certain characteristic like durability, weight, design, etc; they also serve to different purposes). This bracelet can be useful in any emergency situation as it is unbreakable and very solid. Detail instructions in the above video. This model is very easy to make, unravels rapidly and it is very light weight. Explanations and instructions in the video above. This type of bracelet uses a larger amount of paracord that may be useful for you in an emergency situation. Still it is fashionable and looks good on your wrist. This technique, called the “dragon’s tongue”, helps you get a wide bracelet with extra paracord to use in emergency situations. All instructions are shown in the video above. This type of bracelet uses less rope and it is thinner. Make sure to watch above tutorial. It is compact and there is a lot of rope you can use when you unravel it. Instructions are provided in the YouTube video above. This bracelet is thin but offers you the amount of paracord you need in any situation. In the video above is explained how to do it. This type of bracelet may be unraveled in 5 seconds, which is perfect for any emergency case. There are a lot of weave techniques and a lot of paracord colors so it is practically impossible not to find some bracelet that fits all your needs. 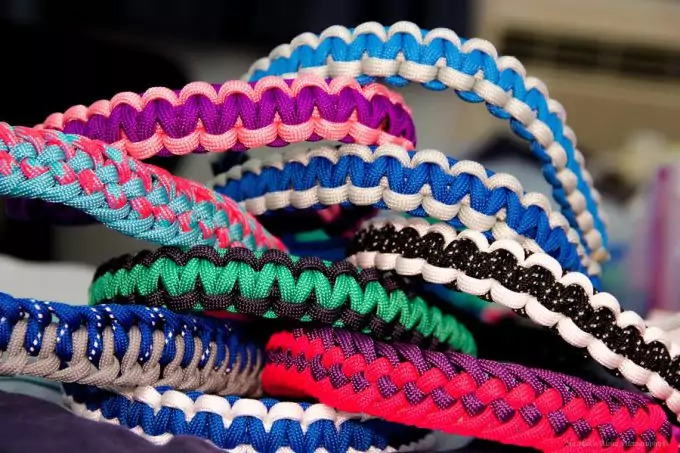 So, if you didn’t find an interesting weave here, you can always take a look at our article on paracord knots where you’ll learn more on this topic. 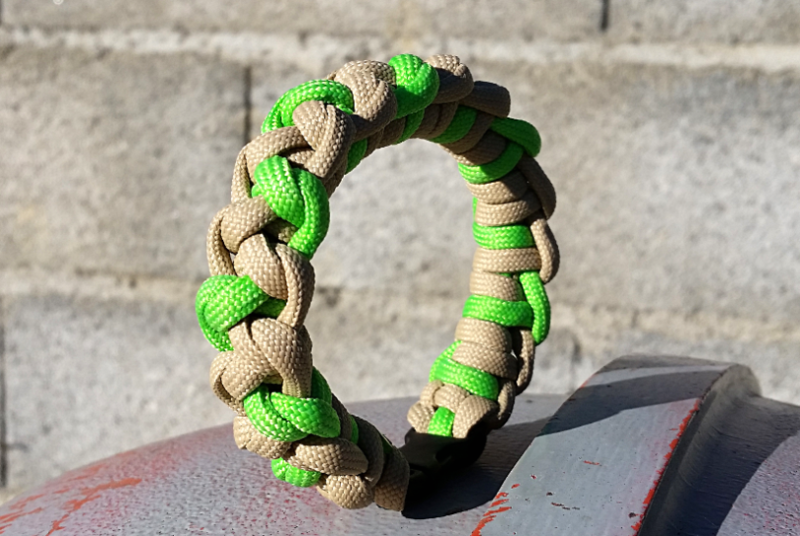 You may buy your paracord bracelet or you may create your own. When you leave for an expedition, you must take great care in the way you pack your bags. Besides other survival articles, be sure that you always have your paracord bracelet on your wrist. It may save your life. 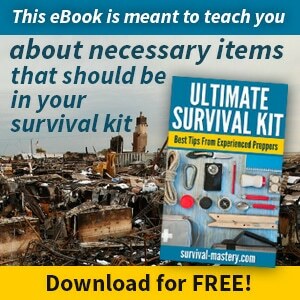 If you are an adventurer and an expedition lover you must know a lot of things and techniques that can keep you alive out there. Before you go on a trip, do your homework first. Be sure that you have all the knowledge and the items you need so that your life won’t be in danger. If you are at the beginning of your adventurer’s career it would be better to go on a shorter trip, in a well known area. Having an expert in your team can help you very much.